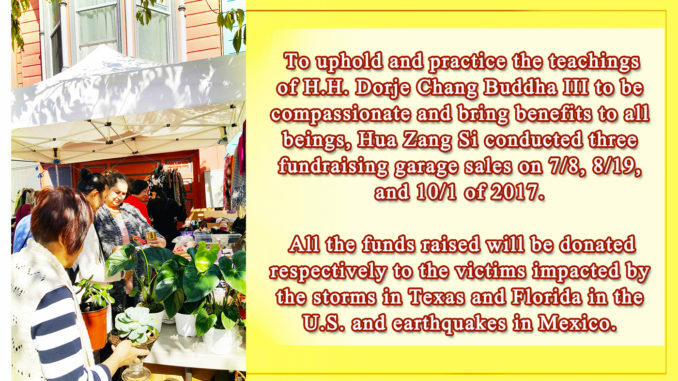 To uphold and practice the teachings of H.H. 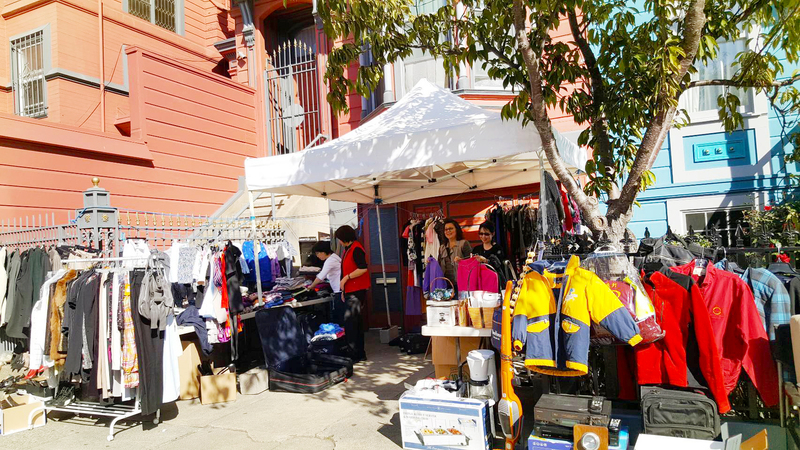 Dorje Chang Buddha III to be compassionate and bring benefits to all beings, Hua Zang Si conducted three fundraising garage sales on 7/8, 8/19, and 10/1 of 2017. To uphold and practice the teachings of H.H. 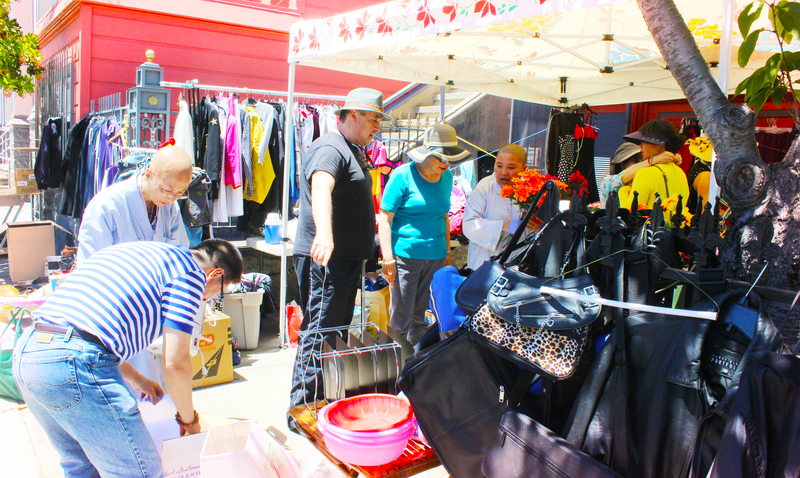 Dorje Chang Buddha III to be compassionate and bring benefits to all beings, Hua Zang Si conducted three fundraising garage sales on 7/8, 8/19, and 10/1 of 2017. 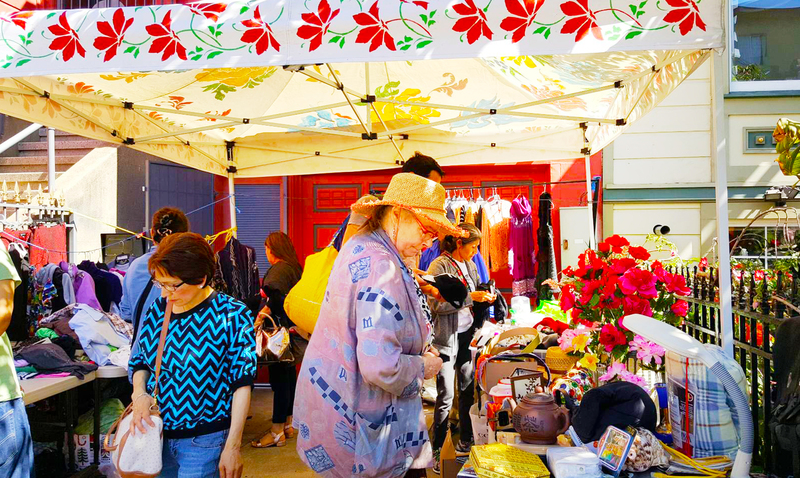 All the funds raised will be donated respectively to the victims impacted by the storms in Texas and Florida in the U.S. and earthquakes in Mexico. Painting commands price that shocked the world. Master Wan Ko Yee’s (H.H. Dorje Chang Buddha III) painting titled “Majesty”, which an art collector purchased through a competitive bid of NT$59,000,000 (roughly US$1,960,000).